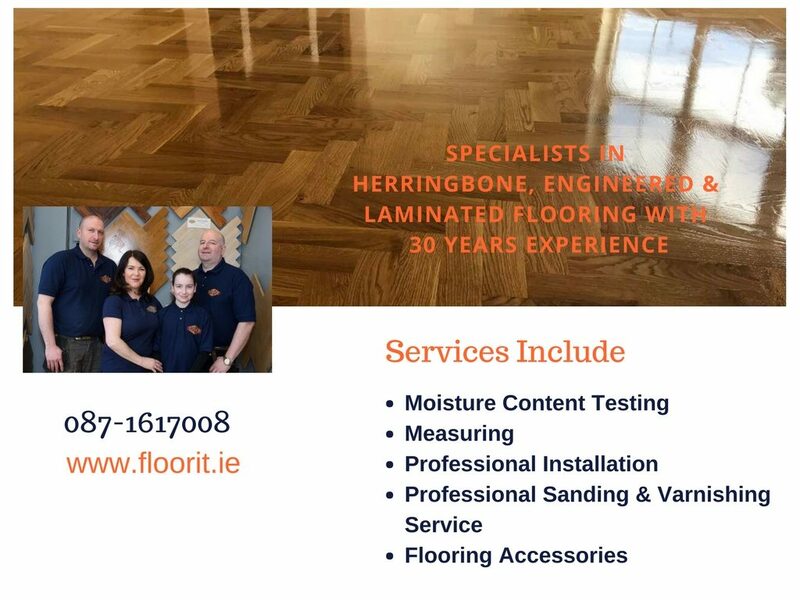 FloorIT are a family owned and run wood/timber flooring business in Letterkenny, Co Donegal with over 30 years experience in the industry. 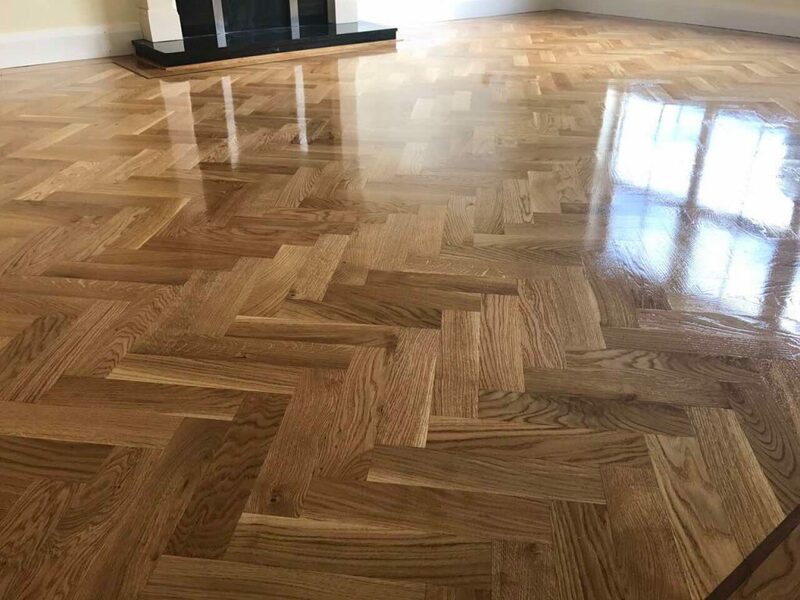 We supply and install all types of quality wood flooring specialising in Herringbone in particular and also provide a first class sanding and varnishing service. We maintain a large number of Hotels, Bars and restaurants around the County, as well as providing this service for our residential customers. Other services we provide include; Measuring, Moisture content testing, Flooring accessories and Delivery. We invite you to come and have a look around our fabulous showroom where we have something to suit every taste and budget….you won’t be disappointed!